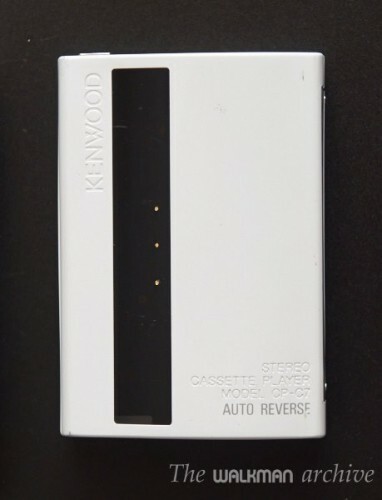 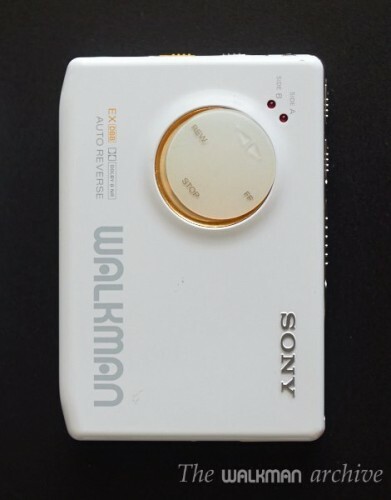 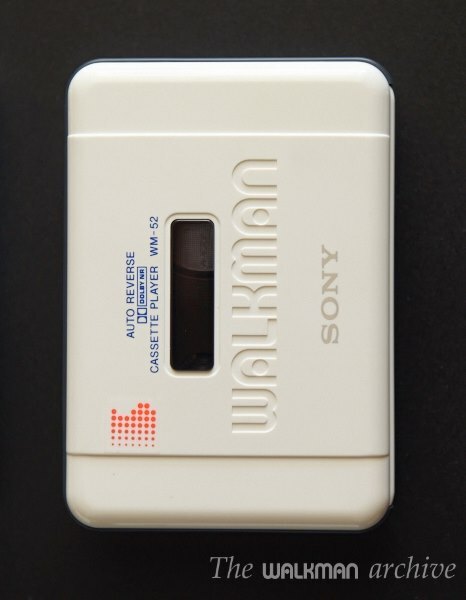 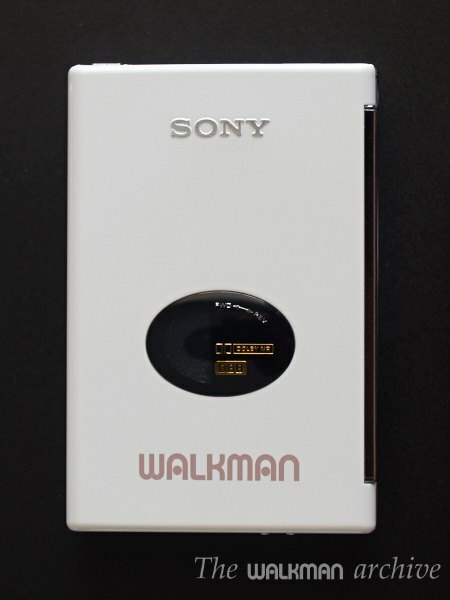 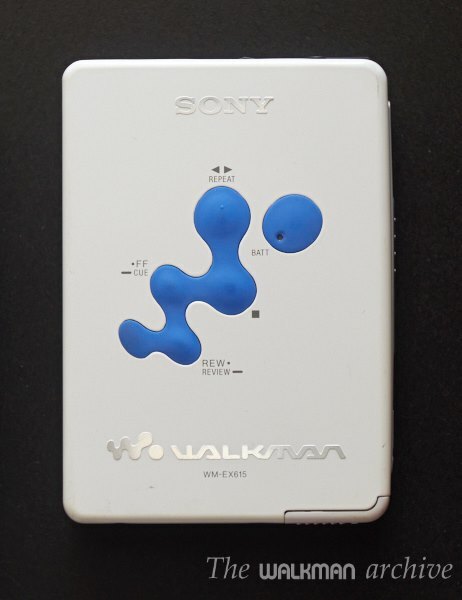 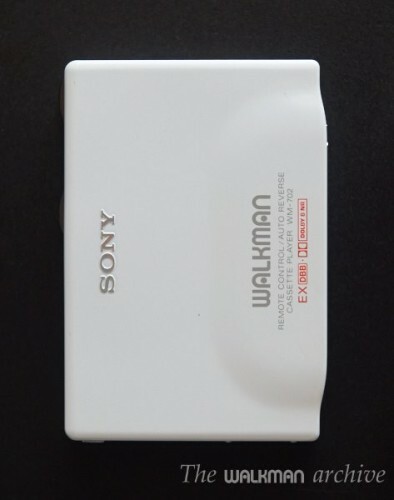 After seeing red walkmans in a recent post, I thought it will be cool to see white walkmans. 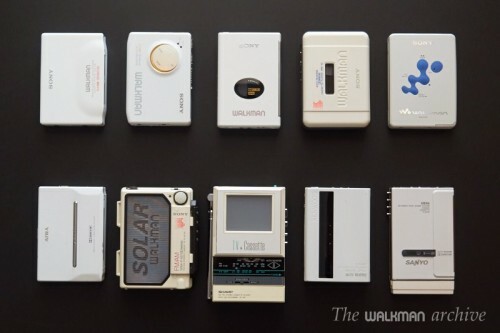 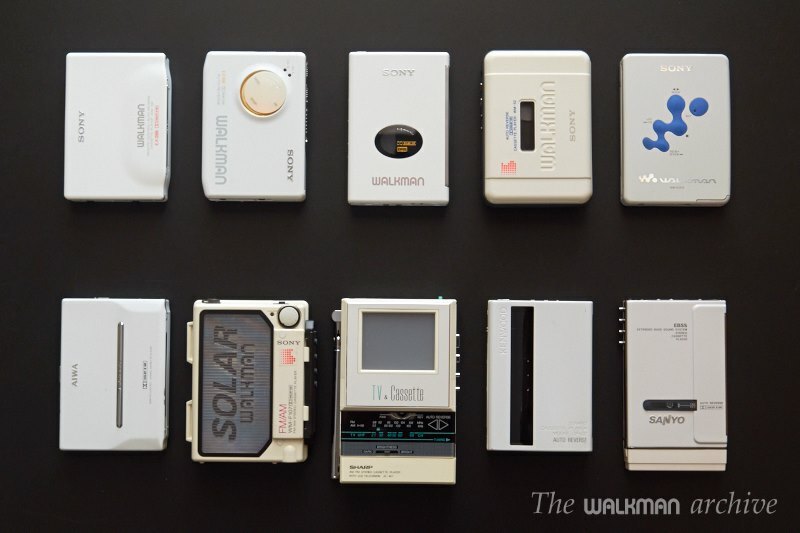 White is the “color” of purity and cleanness, and so this beautiful walkmans suggest. 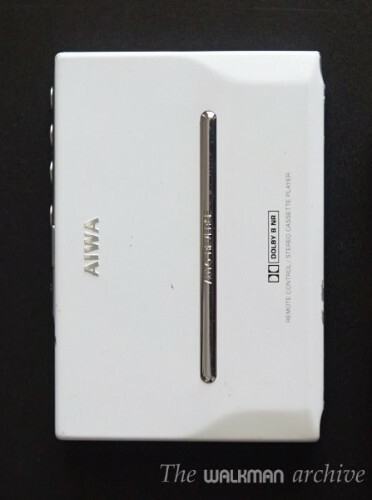 I put color between quotes, because in colorimetry, white is not exactly a color, but a lack of it, as well as black (the lack of color and light). 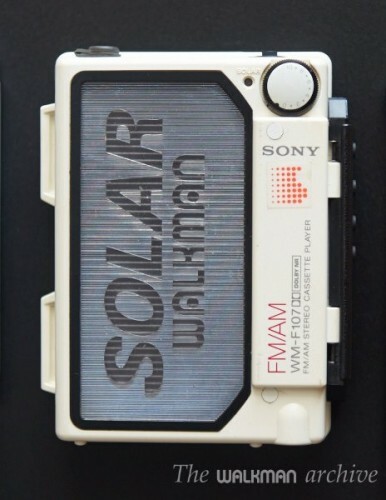 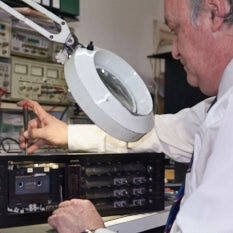 Many of these models are very very rare to find, and except the WM-EX615 or even the WM-F107 sports. 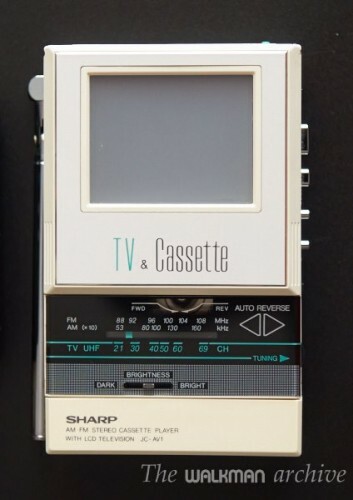 Nice, huh? I was delighted to see how beautiful they are together. 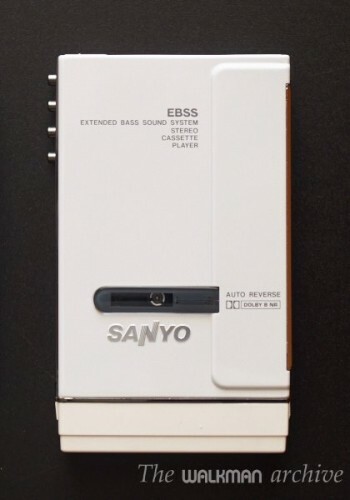 It is almost identical to the JJ-P4, with the addition of the EBSS bass system. 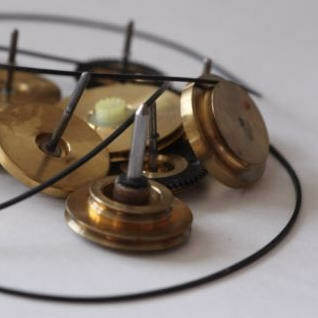 It features a bi-azimuth head alignment system too!